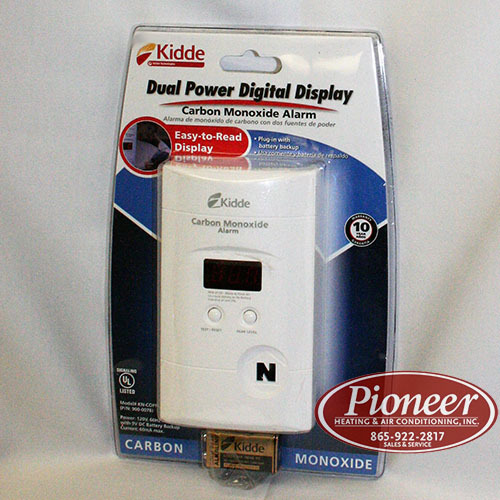 This battery operated carbon monoxide alarm utilizes sophisticated electronic components to protect you and your family from the dangers of carbon monoxide. 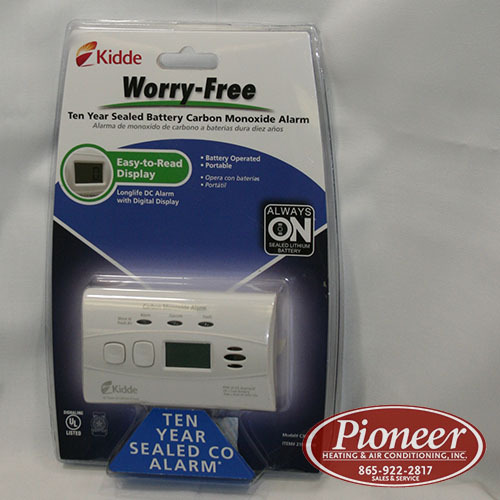 This alarm includes a slide-out battery door that gives immediate access to the batteries and a safety feature that makes it difficult to close the door without the batteries being installed. Inside cover of battery door features quick reference guide for what to do in case of an alarm. Power Supply:3 AA size 1.5V batteries (No included). 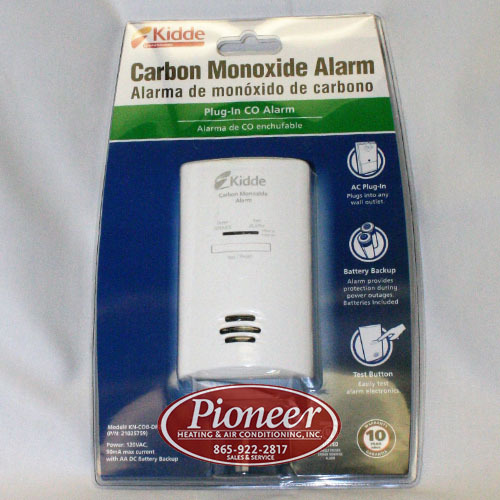 Sensitivity & Time: 50ppm, alarms within 60~90 minutes;100ppm, alarms within 10~40 minutes;300ppm, alarms within 3 minutes.